Custom Loaded – Please allow 10-14 days for delivery! 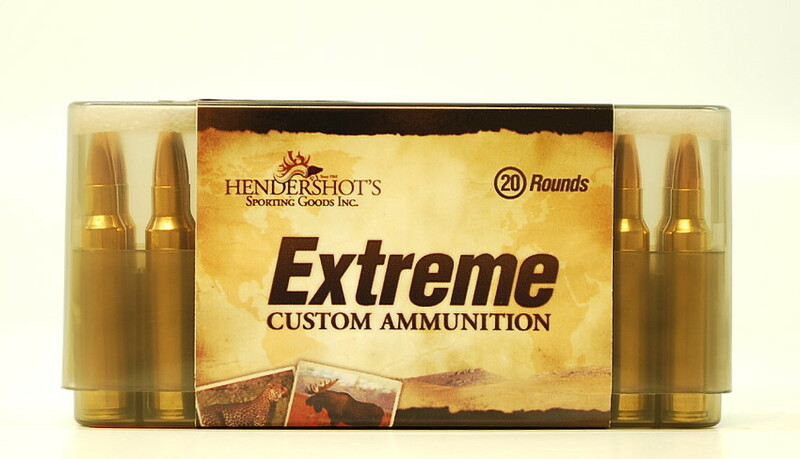 With our “Extreme” Custom Ammo we take no shortcuts and cut no corners as we bring you the finest ammo money can buy, each round is built one at a time to assure each cartridge meets our exceedingly high standards of performance so that when you pull the trigger your ammunition will not let you down! We are more than happy to discuss bullet performance relating to our 358 Norma Magnum ammunition and bullet selection for your rifle. Please call us at (240) 347-4883 and we will be happy to speak with you! Must Be 18 years of age to order! Ammunition ships only via FedEx Ground. No Air Shipments Allowed! Returns not accepted on ammunition per Federal Law. Check your local laws before ordering. 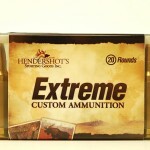 Please enter your name and phone number to receive text updates from Hendershot’s Sporting Goods.